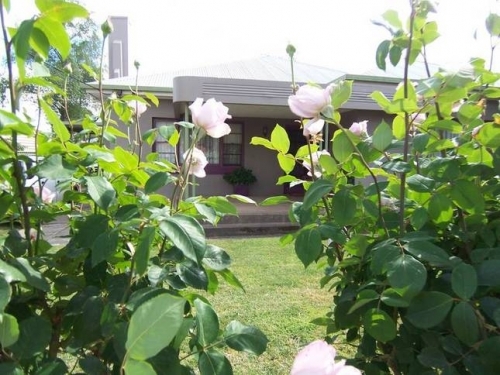 Robyn's Nest Country Cottages they provide great value, pet friendly for up to two families or friends who want to get together, relax and enjoy the High Country. All properties provide full kitchen and laundry facilities, outdoor undercover decking with private gardens and gas BBQs. Quality linen and towels are supplied. Sit back and relax or enjoy a host of adventure activities at your doorstep. Great food and wine are close by. Local supermarkets open 7 days - 8.00am to 8.00pm. 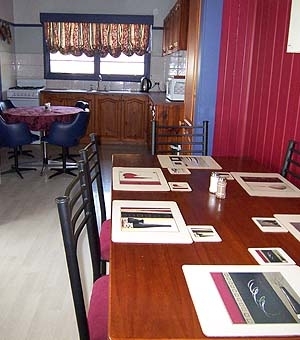 We also have one absolutely delightful cottage at Peppin Point, overlooking the High Country Mountains and the shores of Lake Eildon.